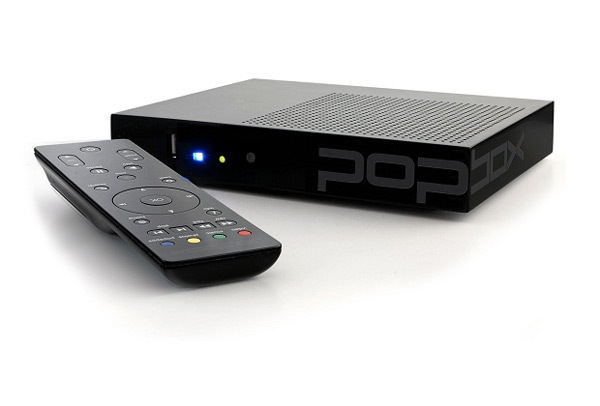 Popbox the Internet TV a star of CES 2010 and alternative to cable and satellite has released their software development kit (SDK). The Popbox SDK enables developers to take an existing Flash application and easily transform it into a new Popapp for Popbox. Popapps will be available to consumers directly from their popboxes. The Popbox’s Popapps allow developers to be creative and use the full capabilities of the device including laying back videos and music, viewing pics, and accessing local and network streams. The Popapps created in Flash will be also available on the Popcorn Hour A-200 and C-200 Network Media Tanks (which are already available) together with the Popbox. Unfortunately there’s still no exact launch date for the Popbox but it is still expected to be sometime in the Summer of 2010.